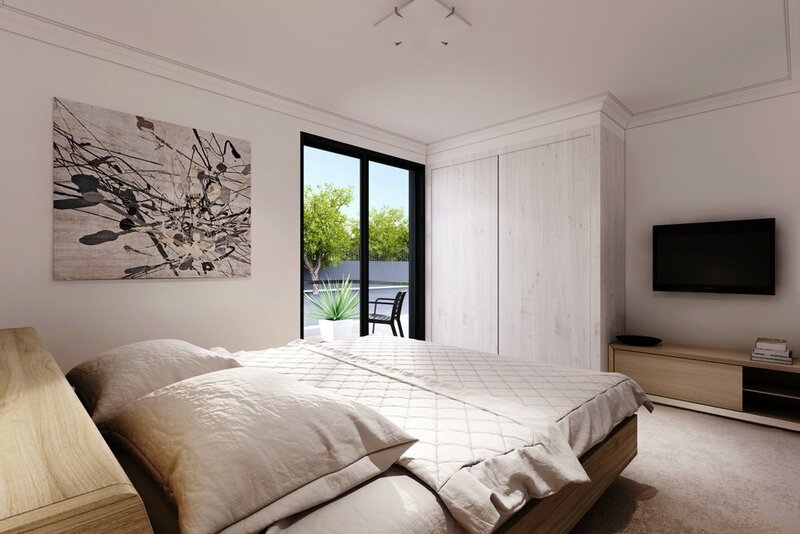 Canning Vale is one of Perth's most popular residential suburbs. Close to home are the Farmers' Markets and great cafes and restaurants. 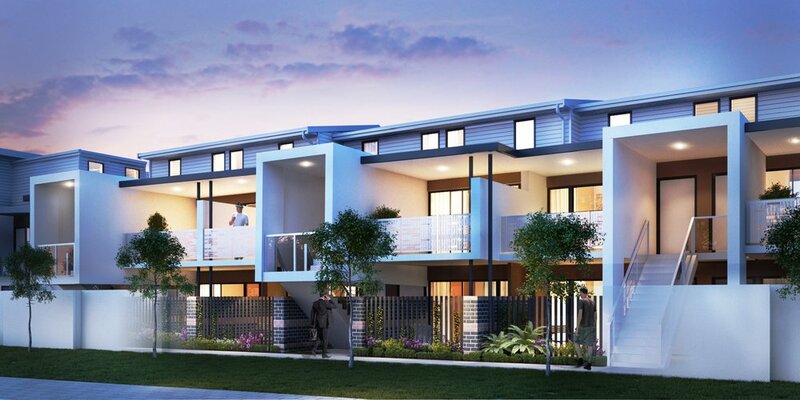 Suitable for Self Managed Super Funds providing an excellent investment return. Weekly rental income is expected to be $280 a week approx.